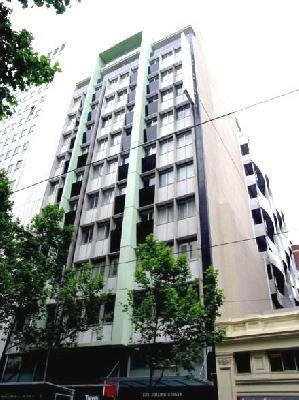 For the convenience of visitors to Melbourne the BreakFree on Collins is ideally positioned in the middle of the shopping area of Melbourne. From the doorstep of this furnished accommodation guests can shop till they drop with Melbourne Central, Bourke Street Mall and Southbank just a short walk away. Also located within easy walking distance of the BreakFree on Collins is the Southbank restaurant precinct, Crown Casino entertainment complex, Swanston walk, the Victorian Arts Centre, the Melbourne Aquarium, the Queen Victoria Market, Federation Square, many of Melbourne's famous theatres and some beautiful walks along the banks of the Yarra River.